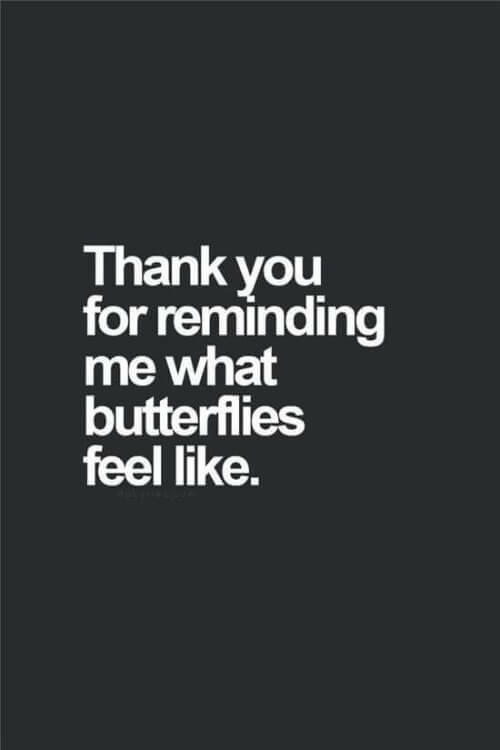 Love Quotes and Love messages are motivating and inspirational. 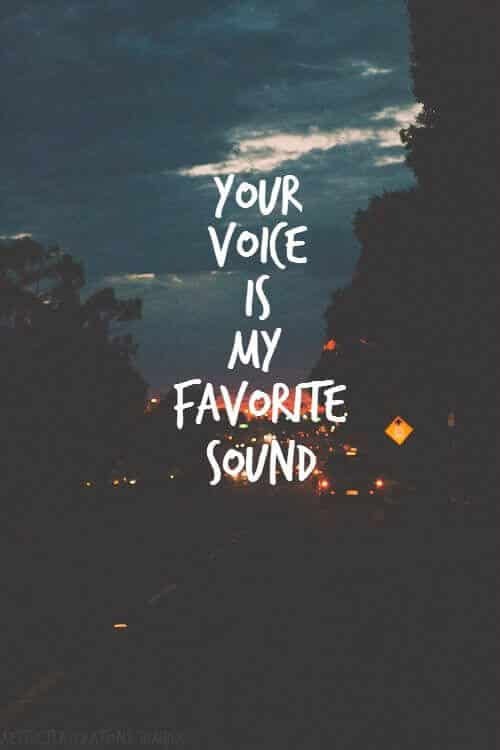 Quotes about love are the verbal expression of the feeling of people who are in love. If you feel the need to express your feelings to your boyfriend then this is the right place to pick a quote and send to him. 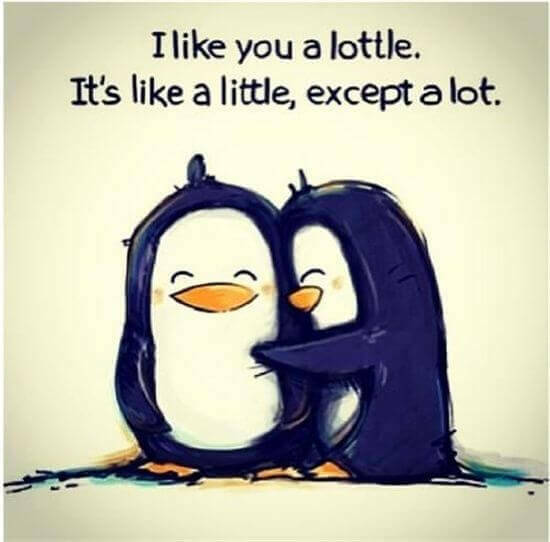 I love you a lottle. It’s like a little, except a lot. 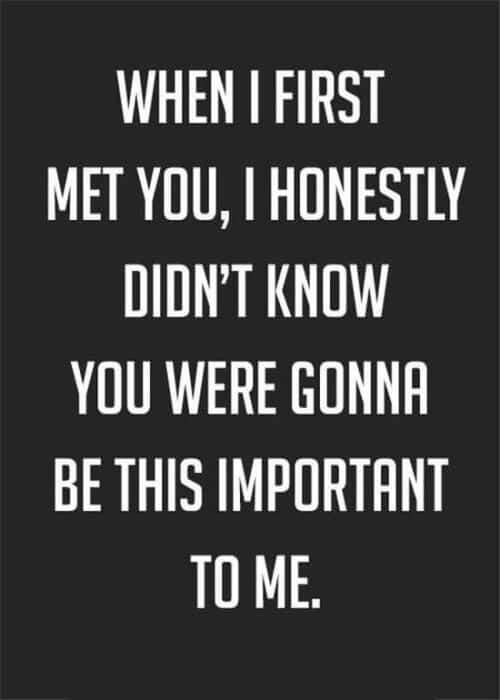 Love Quotes – I don’t know where I stand with you, and I don’t know what I mean to you. 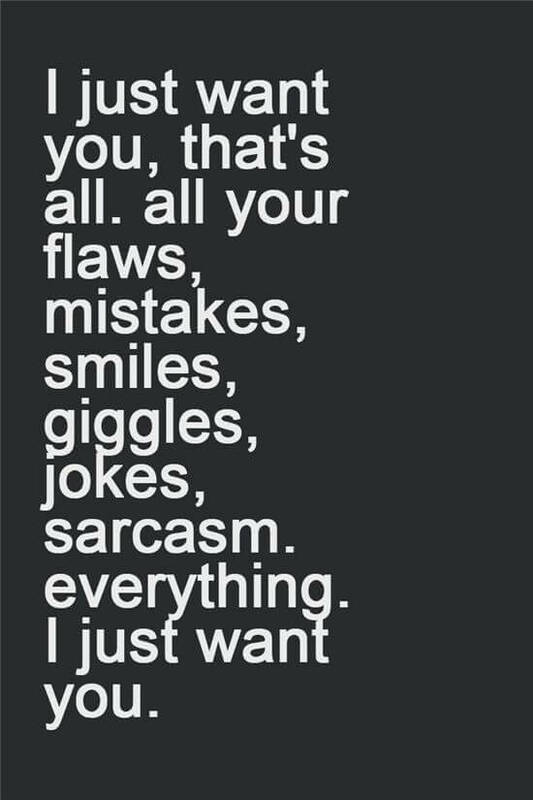 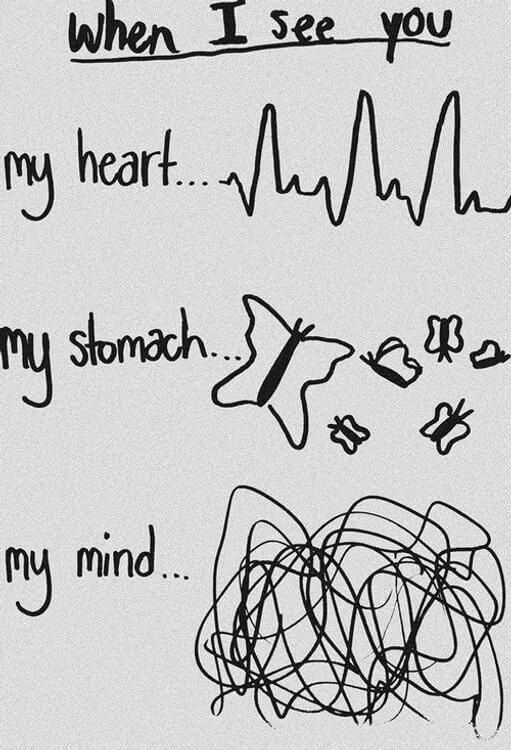 All I know is every time I think of you, I want to be with you. 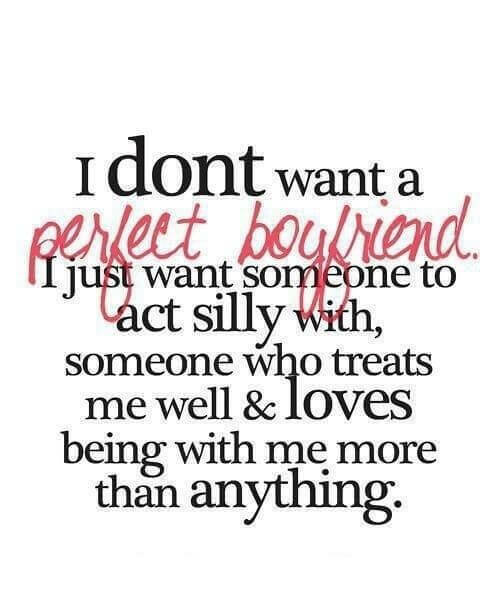 I dont want a perfect boyfriend. I just want someone to act silly with, someone who treats me well and love being with me more than anything. 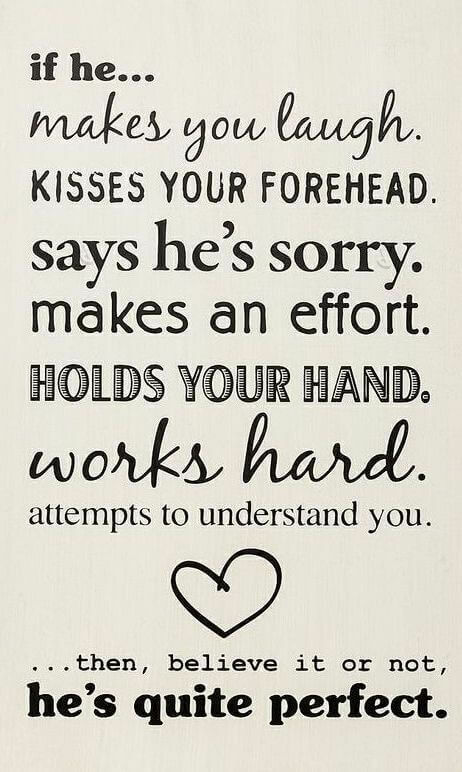 if he… makes you laugh. 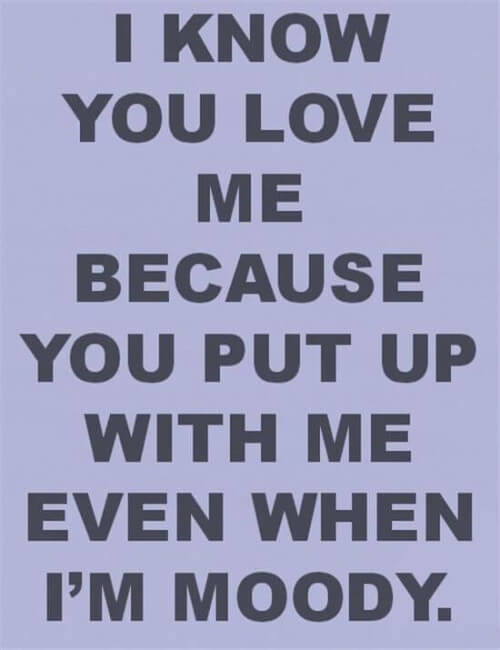 I know you love me because you put up with me even when I’m moody. 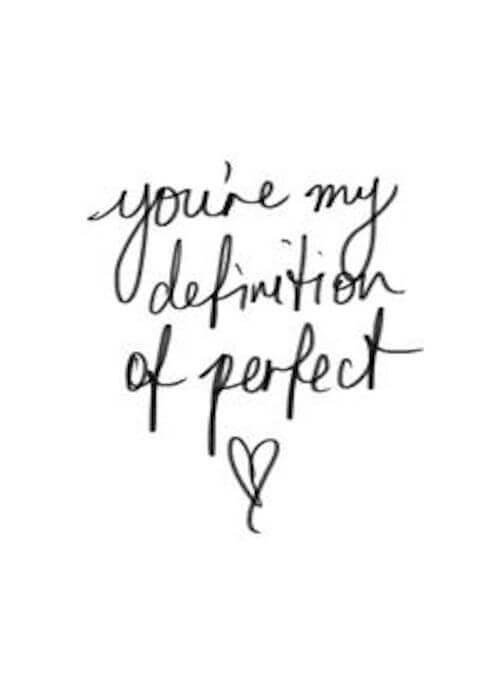 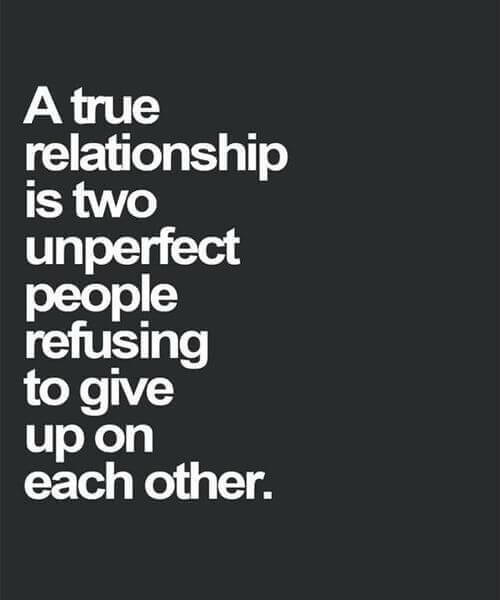 You’re my definition of perfect love.